Bahrain Steel is a merchant iron ore pelletiser. 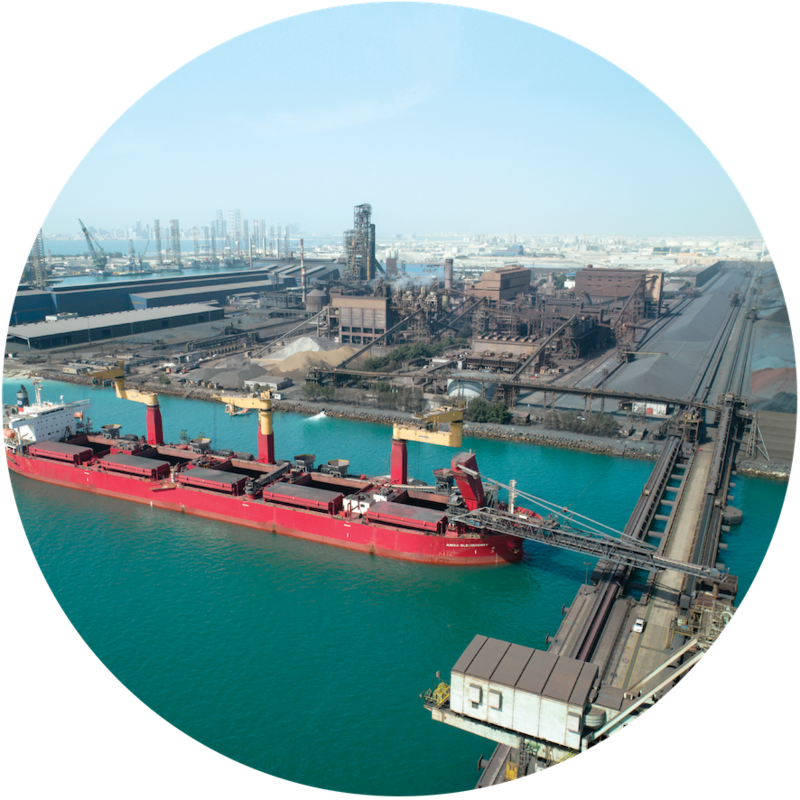 A manufacturing operation, independent of any mine, and thus able to source its raw materials from the best suppliers in the world, Bahrain Steel produces iron ore pellets of the highest quality, able to meet any steelmaking needs. Rated amongst the world’s best, these include pellets for either Direct Reduction or Blast Furnace steelmaking. Bahrain Steel is a global leader in pelletising and is a major contributor to the growth of the steel industry in the Middle East, meeting local and regional demand as well as exporting to international markets. 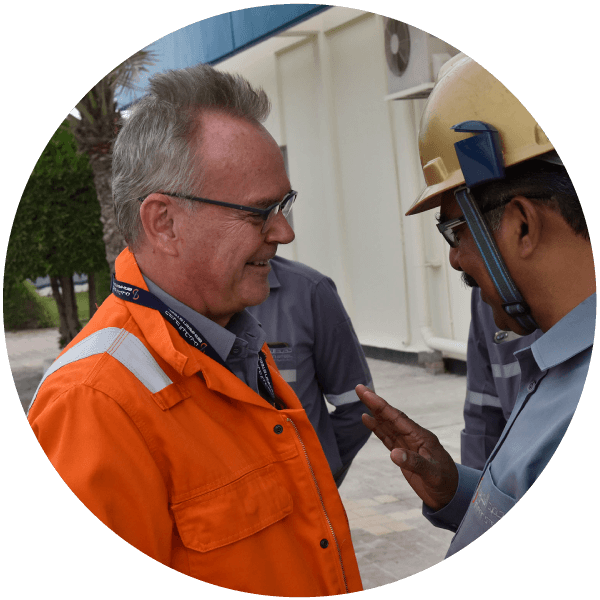 A commitment to safety, community, environment and sustainability always remain at the heart and forefront of the company. 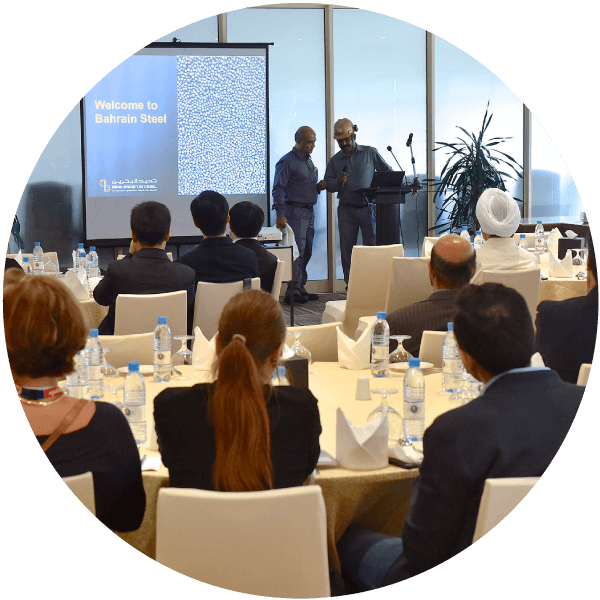 Bahrain Steel welcomes its industrial partners to Bahrain to mark its 30 years milestone of operations.